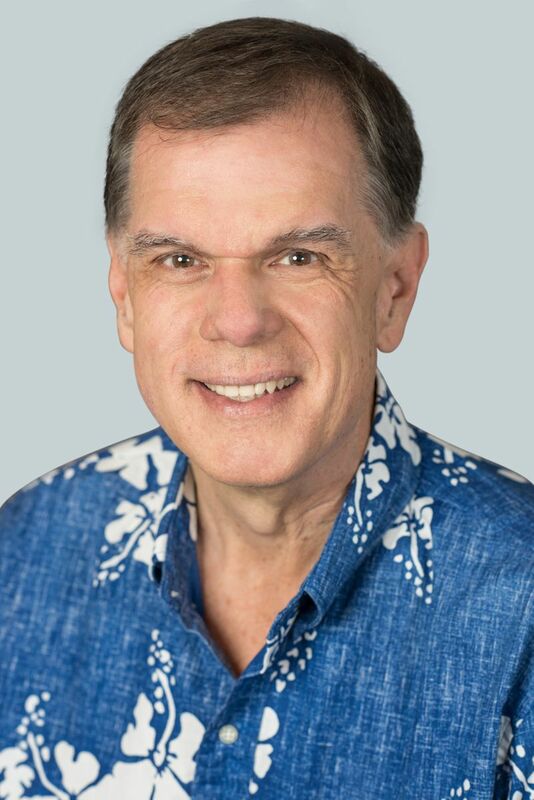 HONOLULU – Hawaiian Airlines today announced the appointment of Jim Lynde to the role of senior vice president – human resources, effective May 21. 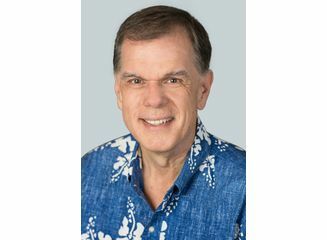 Lynde will lead a department of 61 professionals who support recruitment, benefits, employee recognition, talent management and labor relations programs across Hawaiian’s 7,000-employee workforce. Lynde fills a vacancy created by the retirement of Barbara Falvey, who oversaw Hawaiian’s HR team for nearly 13 years and actively participated in Lynde’s recruitment. Falvey’s last day with the company is June 1. Lynde brings to Hawaiian more than three decades of HR leadership in various segments of the hospitality industry. He has held numerous executive positions and most recently served as vice president and chief human resources officer at California-based aviation company JetSuite. Previously, Lynde worked at Spirit Airlines, Sagittarius Brands, Darden Restaurants and Starwood Hotels and Resorts. Lynde holds a Master of Science degree in Labor and Industrial Relations from the University of Oregon and a Bachelor of Arts degree in Political Science from the University of California, Riverside.